Popular brand around the world for it &rsquo; s easy operation. 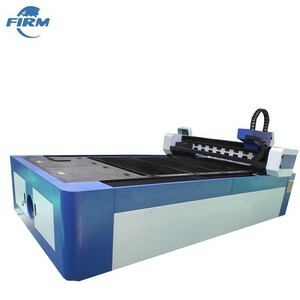 If you want us to arrange shipment for you,we will ship the machine to your port. Contact If you are interested in our machine,please contact with us. For EXW price, clients need to arrange shipment by themselves or their agents. 2. Our machines are widely used in almost all the materials and industries. 4.We can manufacture the machines in shorter time according to your requirements. 2.All the spare parts of the machine were covered by some soft materials,mainly Avoiding all damages that could happen in the delivery process. Then we&rsquo;ll covered plastic wrap out it tightly,make sure intact of the covered soft materials,also avoiding Waterproof and rust proof. 4.The bottom of the wooden case has firm iron jack,convenient to Handling and transport. 4.The laser generator can be made in China or imported according to request from customers. International standard exporting wood case We can send machine to your port or door address by sea Evidence Our Service a. It is engaged in the research ,manufacture and selling of the equipment which integrate optics ,machine and electrics for ten years . China portable laser cutter for metal/non-metal with high precision 1.Working video: 2.Applications of laser metal and nonmetal cutting BCJ9013: Metal materail: This machine can cut carbon steel, stainless steel, According to different metal materials and thickness, we will adjust the pluse width, current, frequency, cutting speed. Nonmetal. 2. English manual and CD video for machine using and maintaining. 3. Hardware: 1 years on all parts (without person damaged). 3) We will provide the consumable parts at an agency price when you need replacement. 5) Our technician can be sent to your company to install the machine and train your workers if necessary. 3) We will arrange telex release for you or send original BL to you for customs clearance. We can send engineers to your factory for assembling ,adjusting and training! 4.Q:What is your after-sale service9 A:If needed,Questt Lasers offer door to door service ! we can send engineers to your factory for assembling ,adjusting and training! So please pick up this machine at your sea port as soon as possible when it arrives. We are looking for distributor from all over the world. If you are interested in, please contact with us. 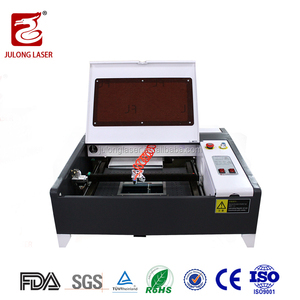 Alibaba.com offers 2,954 portable laser cutter products. About 51% of these are laser cutting machines, 17% are laser engraving machines, and 1% are sheet metal fabrication. A wide variety of portable laser cutter options are available to you, such as free samples, paid samples. 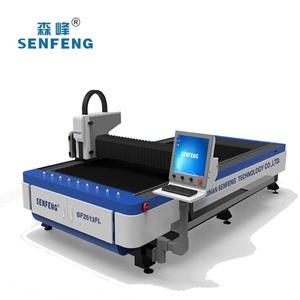 There are 2,959 portable laser cutter suppliers, mainly located in Asia. The top supplying countries are China (Mainland), Pakistan, and Taiwan, which supply 99%, 1%, and 1% of portable laser cutter respectively. 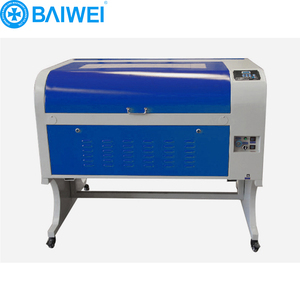 Portable laser cutter products are most popular in Domestic Market, Southeast Asia, and North America. You can ensure product safety by selecting from certified suppliers, including 675 with ISO9001, 230 with Other, and 48 with ISO14001 certification.